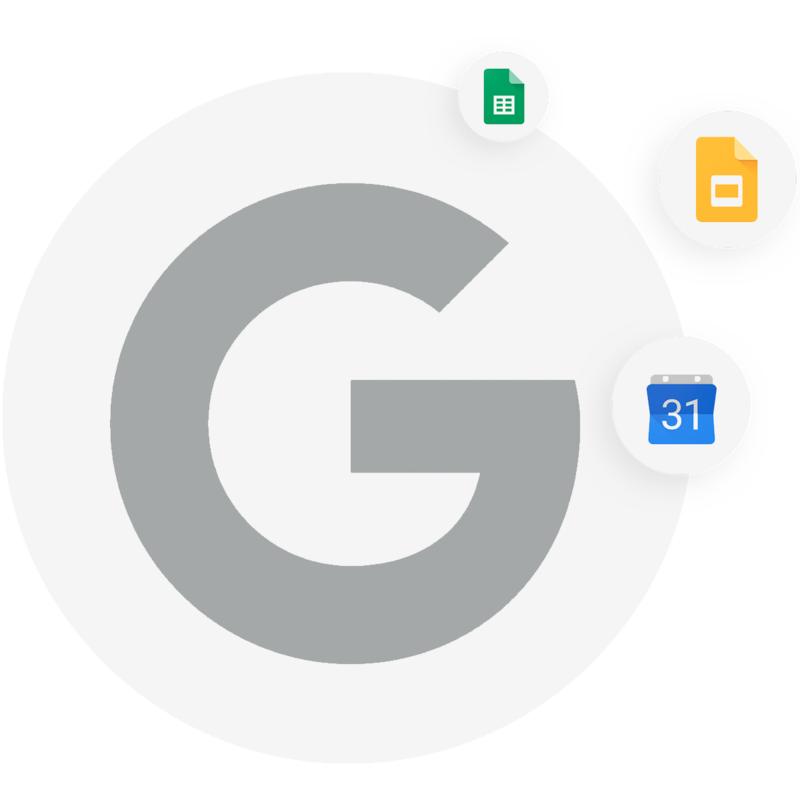 Copper is natively integrated with G Suite and designed to do all the background work for you, so that you can focus on closing deals. The #1 CRM for customers who love Google. 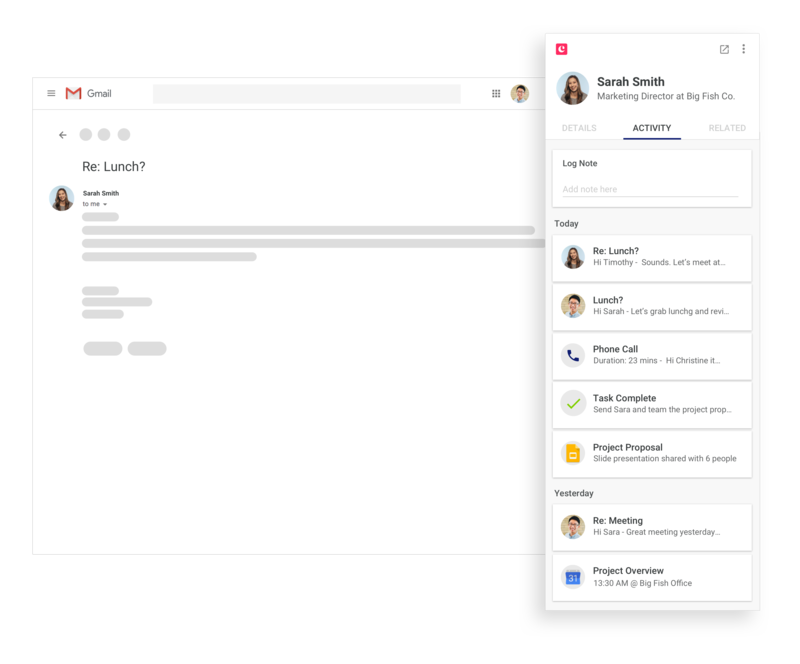 Designed with the same Material Design principles, Copper is proudly the only customer relationship management tool built for Google, used by Google and recommended by Google.